The spirit of adventure is at the heart of scuba diving. Goose's Scuba Shack opens the world to discover the most beautiful reefs our oceans have to offer. We strive to afford our customers the opportunity to explore these amazing formations in their pristine state, bringing together a sense of wonder and awe to those who witness their magic. We are proud to offer a number of both domestic and international destinations that have continually inspired divers since their discovery. We invite you to browse through our selection of trips and find out more information on an exotic destination that is right for you. Join Us in the warm tropical water and fabulous sunsets of Costa Rica. On the Pacific coast of Costa Rica, you will find unspoiled, stunning white sand beaches and clear, blue waters. 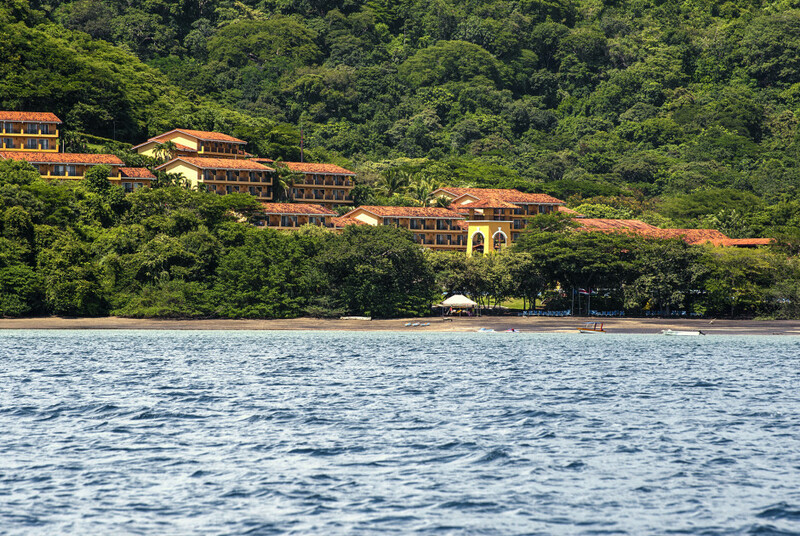 A hidden gem in the jungles, located right on the beach you will find The Occidental Papagayo resort! Guanacaste has gained a name for itself as a tropical paradise with a pristine shoreline, beautiful mountain ranges and a number of volcanoes. Enjoy the DIVE LIVEABOARD LIFESTYLE in the BEAUTIFUL WATERS of FIJI!!! Design, Hosting, Programming and Copyright © 2010 Cane Tree Corp.